A jury on St. Croix returned a verdict on Tuesday in favor of a former USVI employee of Liat, who had worked for the airline for 47 years and was suddenly let go. The plaintiff, William Cherubin and his attorneys alleged that Liat, who argued that Mr. Cherubin was fired because of poor performance, actually fired him because of his age. 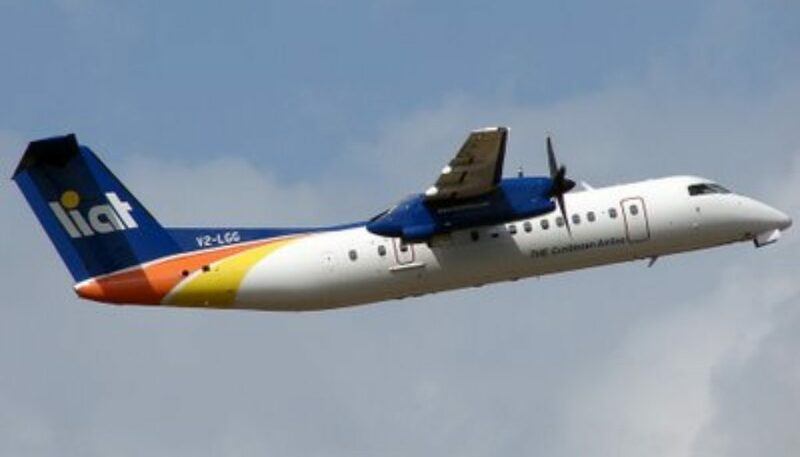 “The reason Liat gave was false; the real reason was age discrimination,” Attorney Vince Colianni of Colianni and Colianni told The Consortium on Wednesday. Mr. Cherubin was 71 when his was let go by Liat in 2015. Virgin Islands law prohibits the firing of an individual because of age. “We’re very pleased. We think the verdict sends a message to Liat that it can’t fire Virgin Islands employees because of age. It shows that the VI protects its citizens,” Mr. Colianni said. 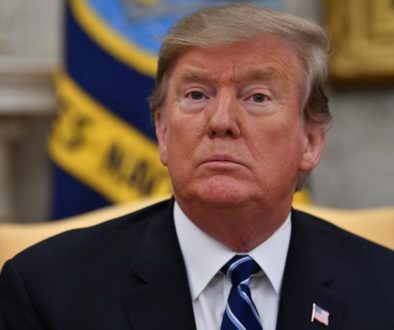 The two-day trial started on Monday and ended on Tuesday. Mr. Colianni said he expected Liat to appeal the case to the Supreme Court of the Virgin Islands, where he is also expecting a favorable outcome for his client. The total amount awarded to Mr. Cherubin in the suit was $1,551,320. 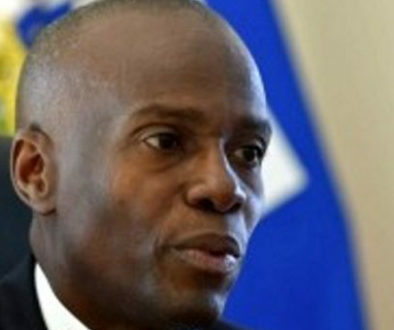 The victory for Mr. Cherubin is a blow to Liat, which only last year recommenced flights in the U.S. Virgin Islands after abandoning the territory and other routes in what Liat said was a restructuring effort to cut cost. 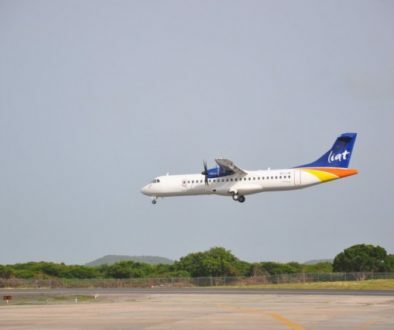 Liat now travels three times weekly to the territory’s capital from Antigua: On Mondays, Wednesday and Fridays, leaving the V.C. Bird International Airport in Antigua at 11:20 a.m. and arriving at the Cyril E. King International Airport at 12:20 p.m. The same flight leaves CEKA at 1:20 p.m., and arrives in Antigua at 2:20 p.m. The aircraft being used for the Antigua/St. Thomas route will seat 48 passengers, and is said to be one of Liat’s newer planes offering a high level of comfort. Founded on October 20, 1956, Liat is owned by several Caribbean governments, among them Antigua, Barbados, Dominica and St. Vincent. The airline is headquartered in Antigua.